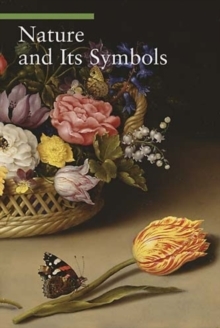 An intriguing and richly illustrated analysis of the symbolic imagery found in gardens throughout history, this work features dedicated mailing to targeted art and gardening related media and organisations. 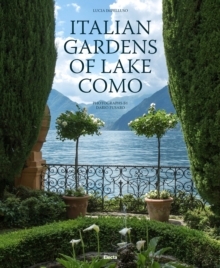 This superbly illustrated volume presents readers with an intelligent and engaging analysis of the constituent elements of gardens - both real and imagined - that uncovers their often-hidden symbolic meanings. 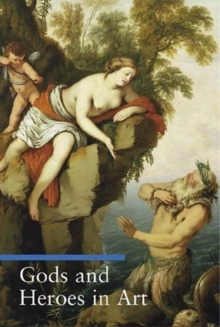 It uses over 380 paintings to provide a continuous visual record of the myriad and ephemeral form of the garden, with salient details being drawn to the reader's attention for closer examination. 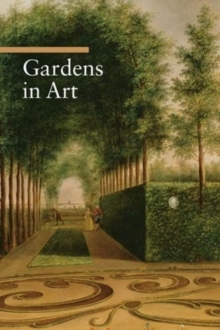 The first half of "Gardens in Art" examines the main types of garden throughout history, from the humble medieval enclosure for devotions, through the magnificent gardens celebrating the power of popes and kings, to the great public parks of the 19th century. 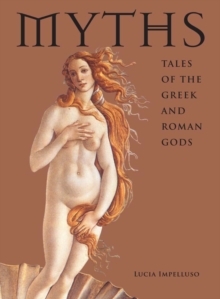 The second half focuses on the decorative elements - including topiaries, statues, grottoes, and labyrinths - and discusses how they provide clues to their importance in particular cultures.